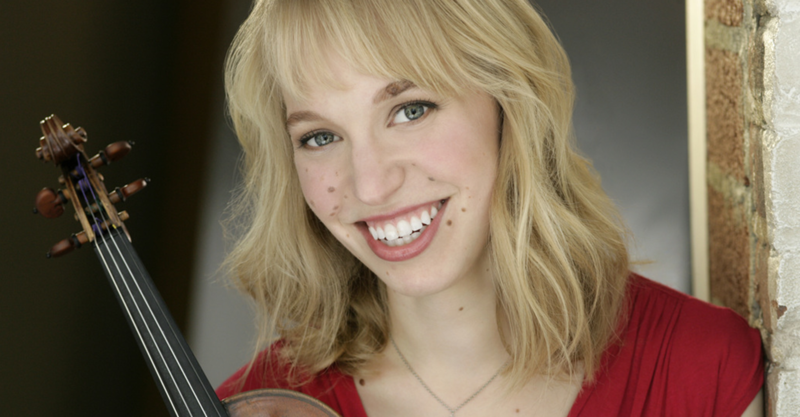 Violinist Robyn Bollinger joins the CSO to perform Paganini’s Violin Concerto, a virtuosic masterpiece that is widely considered the most technically difficult of all violin concertos. Bollinger made her debut with the Philadelphia Orchestra at age 12, and has since become a celebrated violinist and chamber musician around the world. In addition, she has won many prestigious competitions, including the International Fritz Kreisler Competition in Vienna, and the Yehudi Menuhin International Competition for Young Violinists in France.